Alkimos - The heart of the North Coast. Welcome to our Alkimos Communities, where you can build your dream home at your choice of Alkimos Beach or Alkimos Vista, both by the award-winning development partners Lendlease and LandCorp. Located 45KM north of Perth and just 16KM north of Joondalup, Alkimos is a desirable coastal suburb with an exciting future. With the freeway reaching further north than ever before, and transport and infrastructure projects on the near horizon, never has this enviable 6038 postcode been in such close reach. 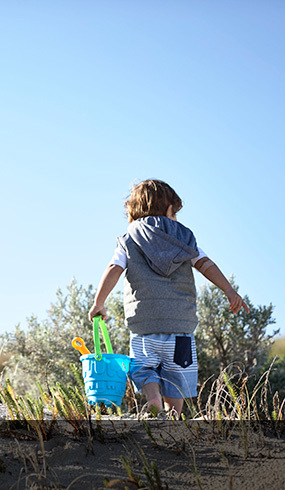 Whether you’re looking for your first home close to transport with room to grow, or dreaming about a premium coastal home just walking distance to the beach – our Alkimos communities are the smart choice for your future. Build your dream home at your choice of Alkimos Beach or Alkimos Vista, both by the award-winning development partners Lendlease and LandCorp. View these videos for an introduction to both communities. Located at the heart of Alkimos both Alkimos Vista and Alkimos Beach offer unrealised growth. This is your chance to build your family’s future, close to the regions premier swimming beach yet not far from the urban centre of the future. The planned Yanchep train line extension will link you directly to Perth, all from the convenience of the future train station in Alkimos. 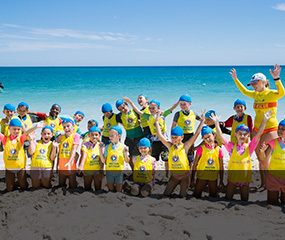 Both Alkimos Vista and Alkimos Beach are positioned for bright futures. Register your Interest here and we’ll send you information relating to both communities! Surround yourself with the best amenities, in the ultimate coastal location. 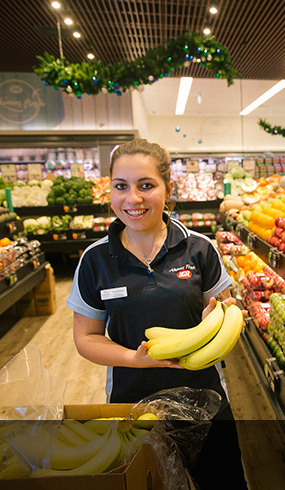 At the Gateway Shopping Precinct, you’ll find an existing IGA, specialty shops, a medical centre, dentist, gym, childcare, child play and cafes and restaurants. The local Alkimos Beach Tavern is also planned for late 2018! We ensure our communities have a strong focus on sustainability. Alkimos Beach is a 6 Star Green Star community and Alkimos Vista will also take significant steps towards developing a sustainable future. 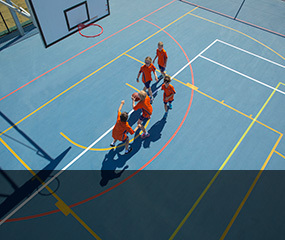 Both communities are brought to you by the multi award-winning partnership between Lendlease and LandCorp. Find out more about us here. 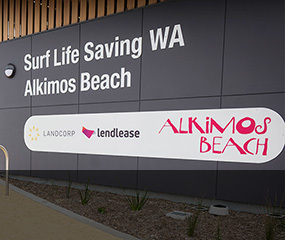 Alkimos Vista will benefit from some of the loved aspects of Alkimos Beach, including established shops, schools, sports clubs and playing fields and the many other community programs such as Surf Life Saving and the Community Seedling Fund. 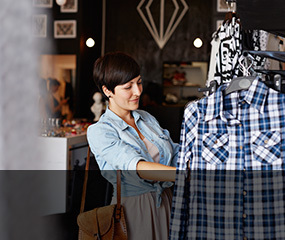 Benefit from the planned Alkimos Central development by LandCorp with a future train station. To find out more about this future bustling centre, visit the LandCorp website. A number of schools are already open nearby, including our very own Alkimos Beach Primary School and St James’ Anglican School within Alkimos Beach. A primary school and a high school are also planned for Alkimos Vista!